Once every three years, mayors, councilors and local government professionals come together for their most important global gathering: the World Summit of Local and Regional Leaders and UCLG Congress, organized by United Cities and Local Governments (UCLG). The World Summit of Local and Regional Leaders and UCLG Congress is the largest, most influential, global gathering of mayors, councillors, local governments, and our partners. 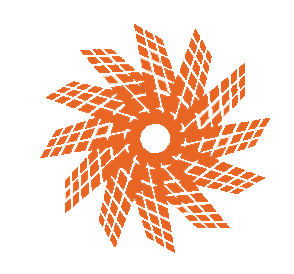 This events see the celebration of the World Congress of UCLG as well as policy debates and networking activities open locally elected leaders coming from every corner of the world and practitioners in attendance. 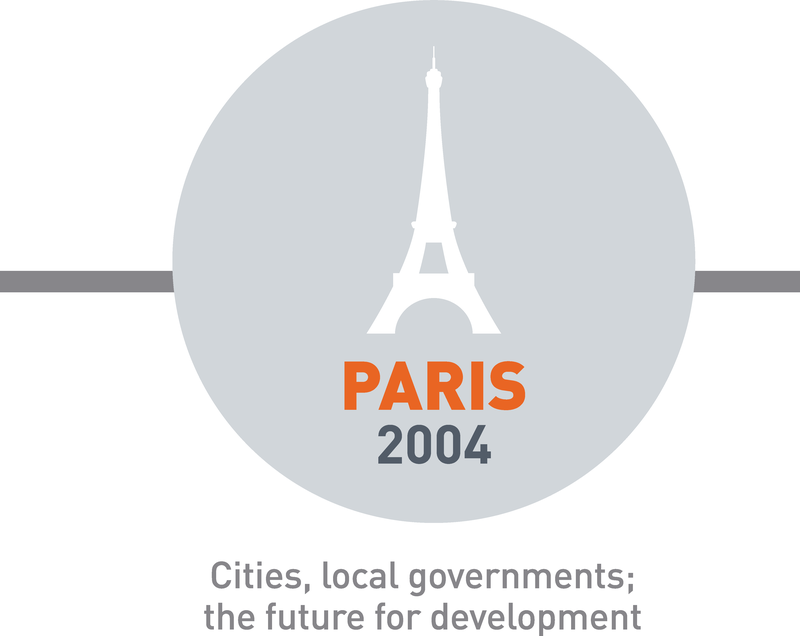 Paris 2004: "Cities, local governments: the future for development"
Our Founding Congress in Paris saw the largest ever gathering of mayors, councillors and elected representatives of cities and local and regional governments. It marked the creation of “United Cities and Local Governments”, and the start of our mission to represent and defend the interests of local governments on the world stage. Two days of the founding congress were devoted to debates and workshops where mayors exchanged experiences and views on topics such as human rights, sustainable development, decentralisation and local democracy. Although speakers represented cities from all parts of the world, the discussed topics were often very similar. 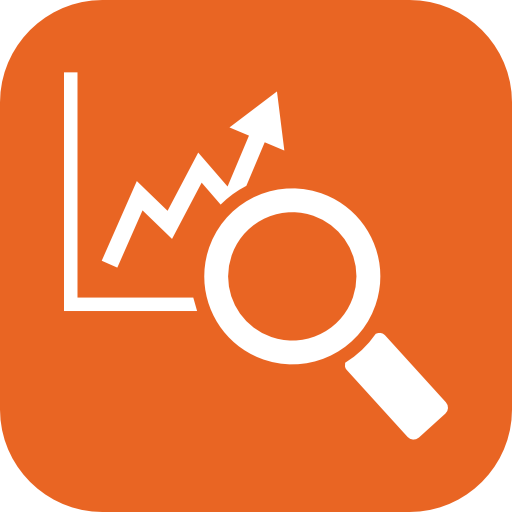 Problems, which all cities had to deal with, included poverty, health, the environment, women’s rights, housing and the integration of new arrivals. The Final Declaration addresses sustainable development and globalization, decentralization and local democracy, cooperation and diplomacy. Elisabeth Gateau, UCLG Secretary General. Check out our album of images of the UCLG founding congress. Check out the video of the opening ceremony. 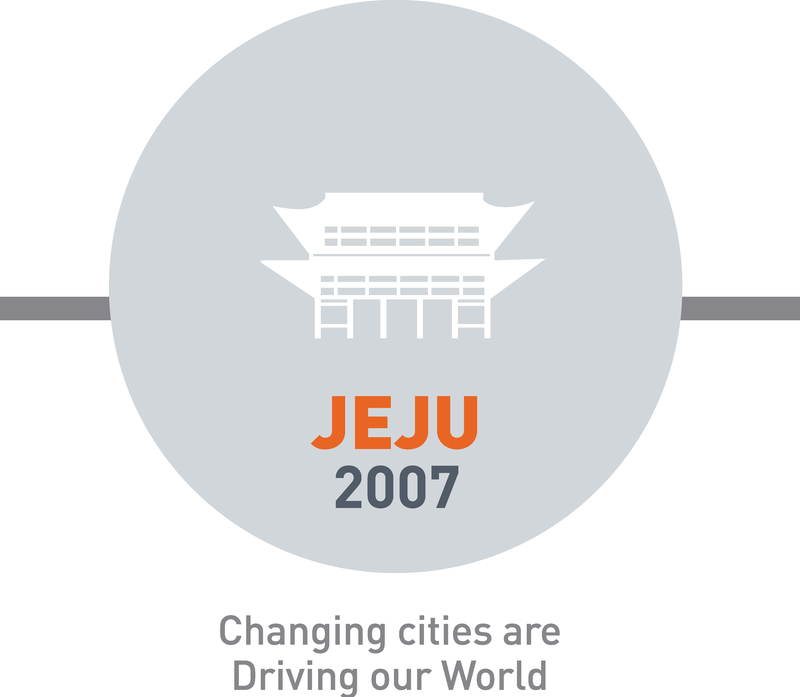 Jeju 2007: "Changing cities are driving our world"
At the Second World Congress of UCLG in Jeju, South Korea, around 2,000 mayors, councillors and governors gathered to discuss the consequences of urbanization, cooperation with regions and the challenges for the city of tomorrow. 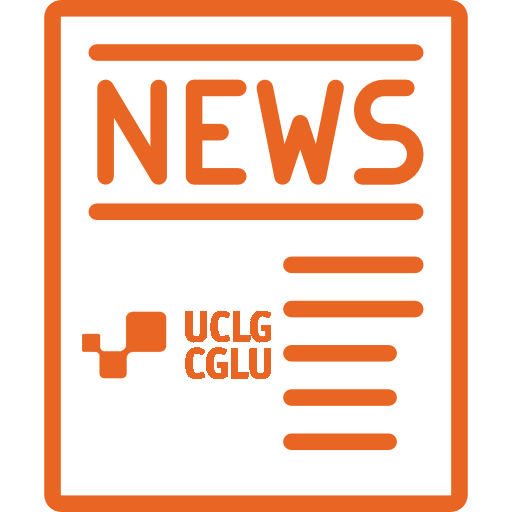 They approved UCLG’s Policy Paper on Local Finance. 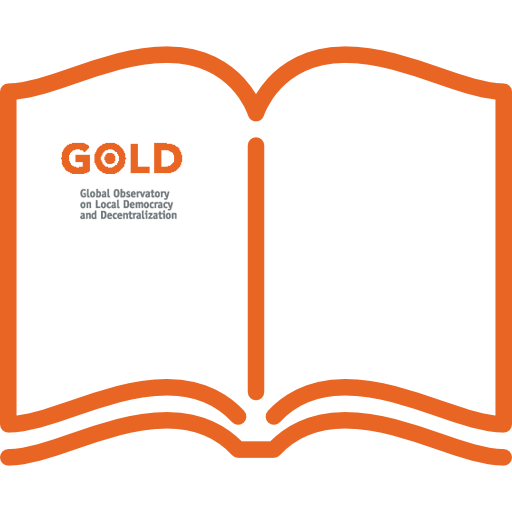 The final day of the Congress also saw the launch of UCLG’s Global Report on Decentralization and Local Democracy (GOLD), the world’s first study dedicated to decentralization. 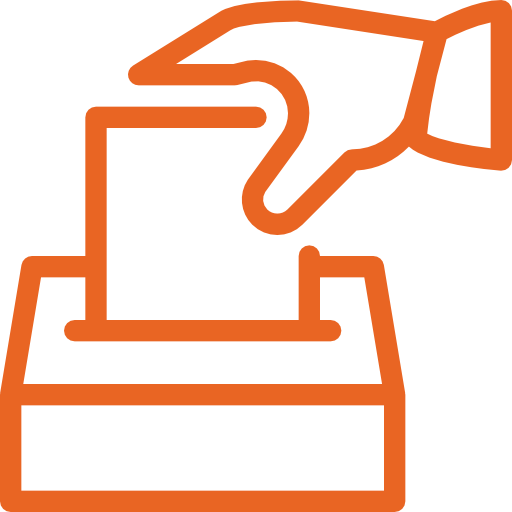 The Report, which is structured around chapters featuring comparative studies of decentralization in different continents, observes that a “quiet democratic revolution” is spreading across the world as the local democracy movement gathers momentum. The Final Declaration of the UCLG World Congress in Jeju: “Changing Cities are Driving our World”. The Declaration brings together the main conclusions of the three plenary sessions and 21 parallel sessions and announces the next steps in ensuring the voice of the sphere of government closest to the world’s citizens is heard loud and clear on the world stage. Clarence Anthony, Mayor of South Bay, Florida, USA, was elected Treasurer. 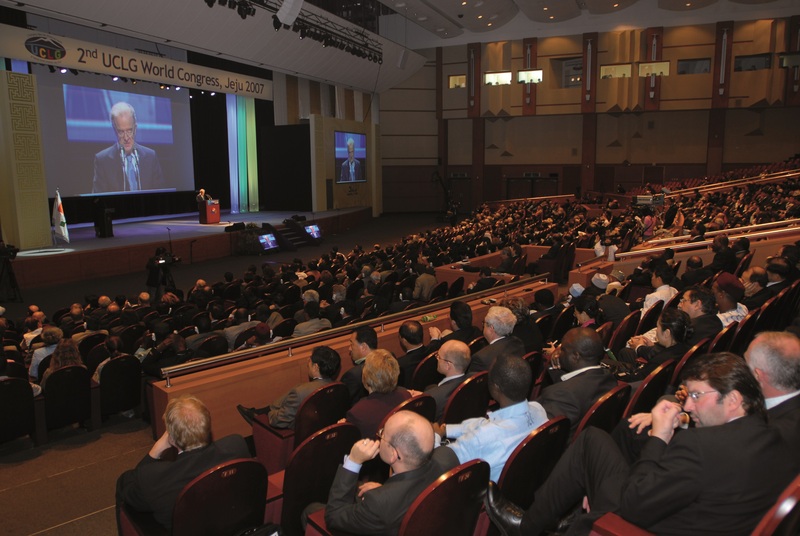 Check out our album of images of the UCLG Congress in Jeju. 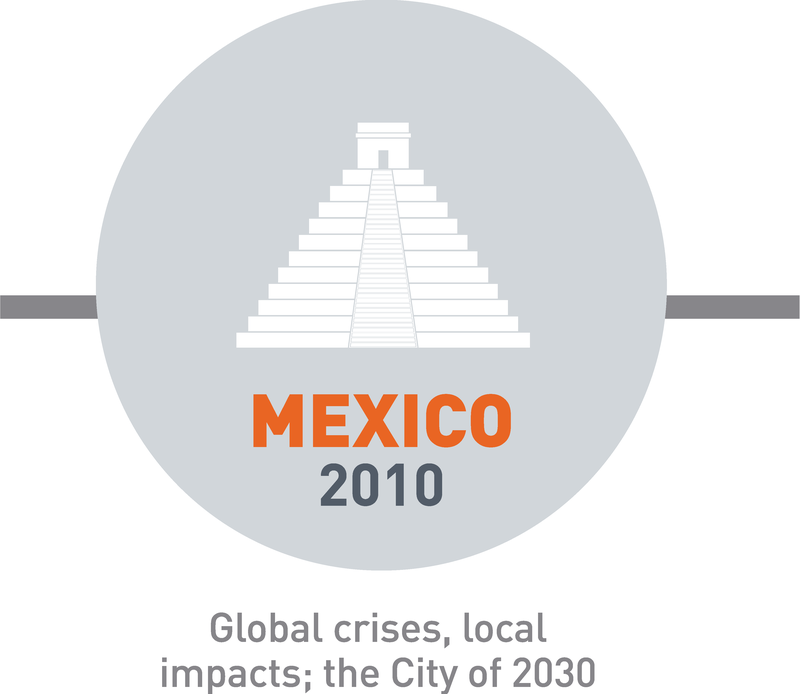 Mexico 2010: "The City of 2030"
From 16th to 20th November, the Third Congress of UCLG – First World Summit of Local and Regional Leaders takes place in Mexico City. Ted Ellis, Mayor of Bluffton, United States, elected the Treasurer. Check out our album of images of the UCLG Congress in Mexico. Check out the video of the UCLG Congress in Mexico. 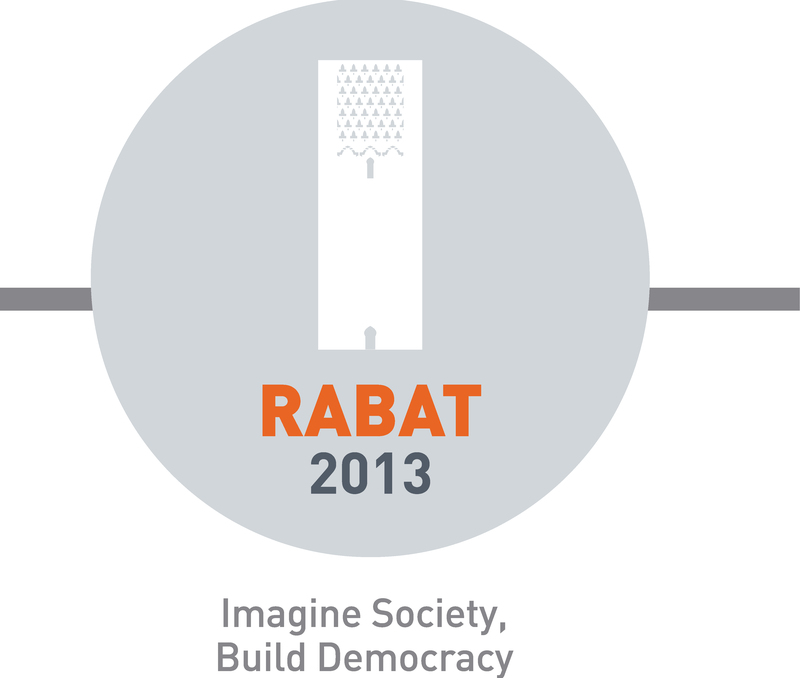 Rabat 2013: "Imagine Society, Build Democracy"
The 4th UCLG World Congress, also the second World Summit of Local and Regional Leaders, was organized in Africa for the first time, in Rabat (Morocco). The Congress aimed to define the roadmap of local and regional governments for post-2015 and towards Habitat III. 2013 marked 100 years since the International Union of Local Authorities held its first Congress in Ghent, Belgium. The organization became the nerve centre for international relations between cities and marked the beginning of the international municipal movement. 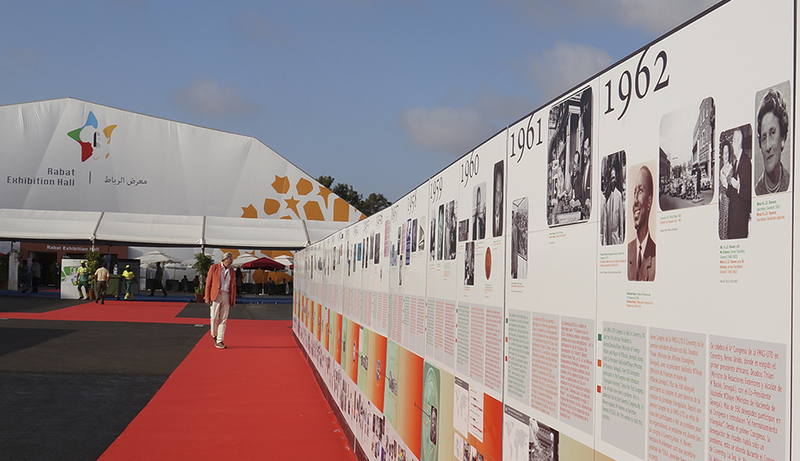 UCLG celebrated this milestone in Rabat, Morocco, between the 1st and the 4th of October, during the World Summit of Local and Regional Leaders, with initiatives including the showcasing of a large-scale temporary timeline exhibition that retraced the achievements of the last one hundred years, and an official ceremony to pay homage to all those who have played a key role in the recent history of the international municipal movement. The third report of the Global Observatory of Local Democracy and Decentralization (GOLD III) was warmly received by participants on the occasion of its launch at the World Summit of Local and Regional Leaders in Rabat. 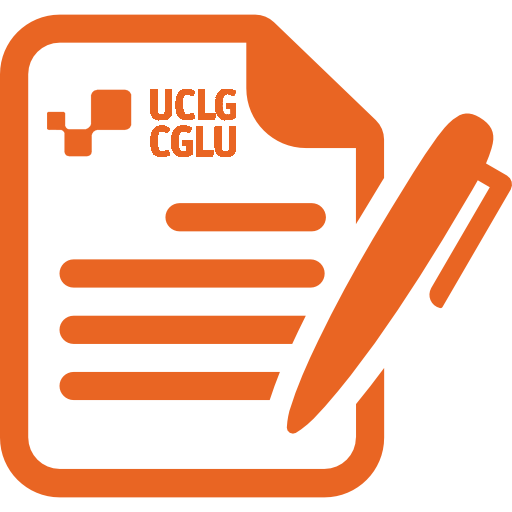 This report details the provision of public local services and is in-line with the UCLG objective to present every three years a report on the state of local and regional democracy and of decentralisation throughout the world. 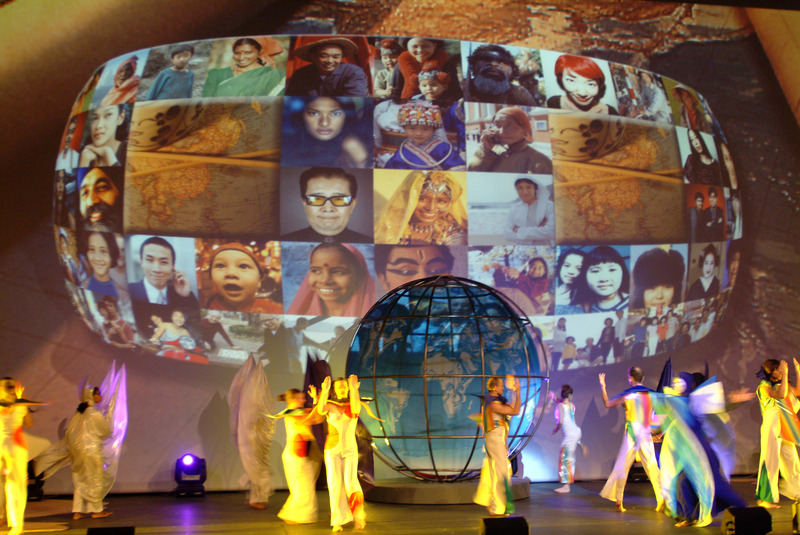 The Declaration: "Imagine Society, Build Democracy" highlights the role of subnational governments as engines and actors of development and in the promotion of dialogue as a vehicle to peace. Kadir Topbaş, Mayor of Istanbul, Turkey, was re-elected President of the organisation. Jacqueline Moustache Belle, Mayor of Victoria and President of the Association of Districts of Victoria (Seychelles). Fathallah Oualalou, Mayor of Rabat (Morocco) was elected Treasurer for UCLG. Berry Vrbanovic, Councillor of Kitchener (Canada) and Emeritus President of the Federation of Canadian Municipalities (FCM), was nominated deputy-treasurer. Check out our album of images of the UCLG Congress in Rabat. 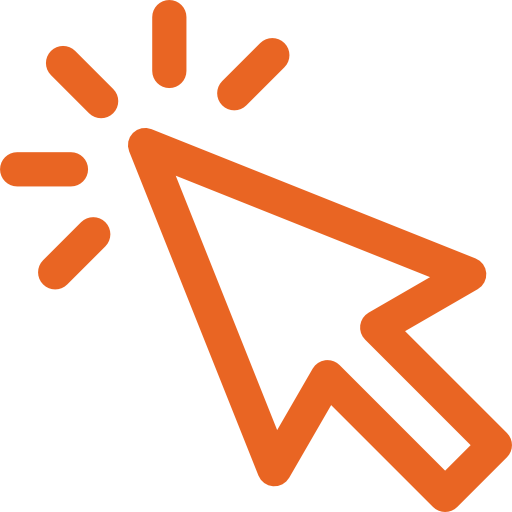 Check out the promotional video of the UCLG Congress in Rabat. 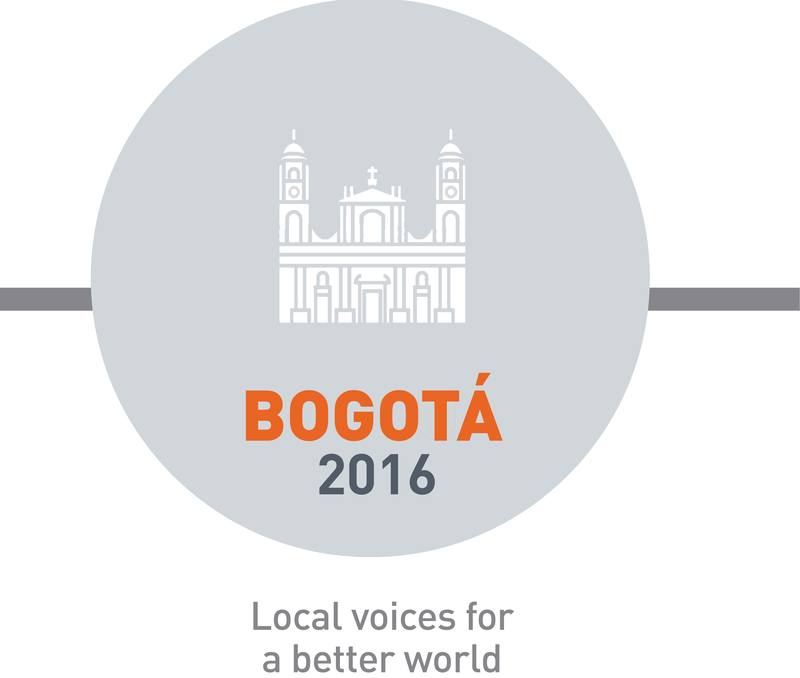 Bogotá 2016: "Local voices for a better world"
The 2016 edition of the he World Summit of Local and Regional Leaders and UCLG Congress was held in Bogotá, Colombia from 12-15 October. The Summit saw the adoption of the joint statement of the World Assembly of Local and Regional Governments on the New Urban Agenda , which was presented at the Habitat III Conference in Quito on 16 October. In addition, the Congress elected a new Presidency for UCLG for the period 2016-2019 and approved the “Bogotá Commitment and Action Agenda” as its main political output and as UCLG’s contribution to the global debate on sustainable development. The Congress also saw the presentation of the Fourth Global Report on Decentralization and Local Democracy (GOLD IV) – Co-Creating the Urban Future, which explores how the New Urban Agenda can be achieved everywhere, in cities and regions large and small. The Bogotá Commitment and Action Agenda is UCLG’s contribution to the global debate on sustainable development, and complements the statement of the World Assembly of Local and Regional Governments to Habitat III, adopted on 14 October, also in the framework of the UCLG Congress. Mpho Parks Tau, President of the South African Association of Local Governments and Councilor of Johannesburg (South Africa), President of UCLG. Anne Hidalgo, Mayor of Paris, elected President of the Standing Committee of Gender Equality, were elected Co-Presidents of UCLG. Mohamed Sadiki, Mayor of Rabat (Morocco), Deputy Treasurer. 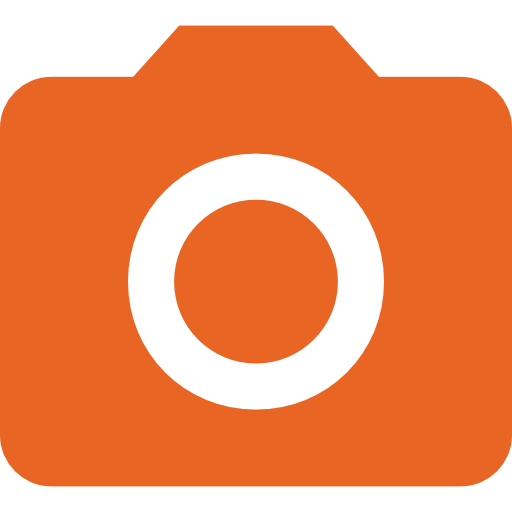 Check out our albums of images dedicated to each day of the UCLG World Summit in Bogotá. 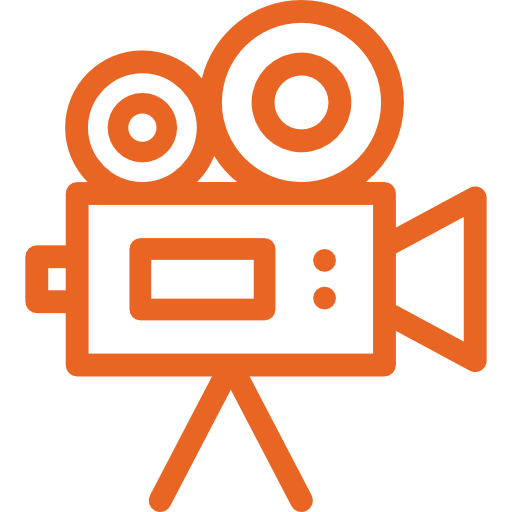 Check out the videos of the UCLG Congress in Bogotá. Check out the main outcomes of the UCLG Congress in Bogotá.